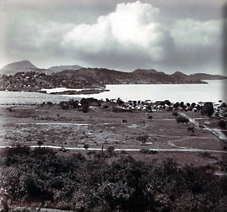 The capital was Bridgetown on Barbados, from 1871 to 1885, and thereafter Saint George's on Grenada. 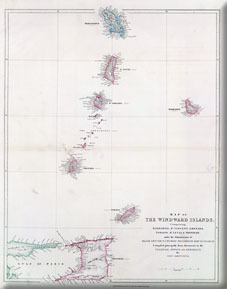 The islands were not a single colony, but a confederation of separate colonies with a common governor-in-chief, while each island retained its own institutions. 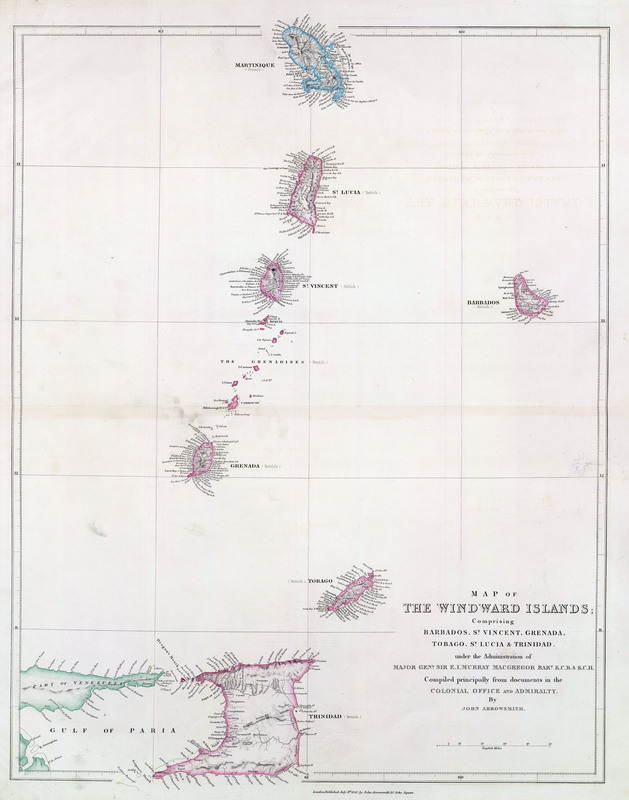 The Windward Islands had neither legislature, laws, revenue nor tariff in common. There was, however, a common court of appeal for the group composed of the chief justices of the respective islands, and there was also a common audit system and the islands united in maintaining certain institutions of general utility.